MANSFIELD — On Wednesday, Nov. 21 and Wednesday, Nov. 28, the Richland Public Health Clinic and WIC office will be open from 8 a.m. to 4:30 p.m. only. Normal Wednesday hours of 10 a.m. to 6:30 p.m. will resume on Wednesday, Dec. 5. 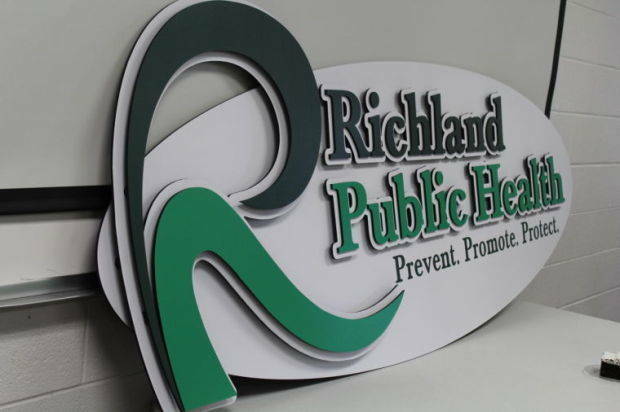 For appointments for immunizations, including flu shots, at the Richland Public Health Clinic, call 419-774-4700. For WIC appointments, call 419-774-4560.